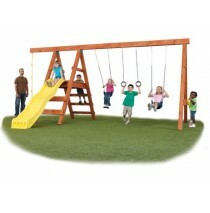 Chesapeake Swing Set by Swing N Slide. 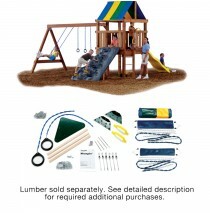 All the lumber required to build your play set quickly is inc.. 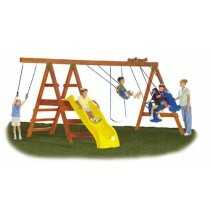 The Pioneer Custom Kit adds the thrilling fun of a slide to a swing set without taking up a lot of s.. 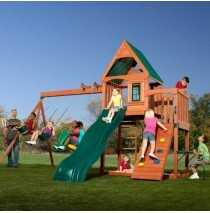 The Pioneer Custom Kit 150, adds the thrilling fun of a slide to a swing set without taking up a lot..
Swing-N-Slide, Pioneer Custom Kit adds the thrilling fun of a slide to a swing set without taking up.. 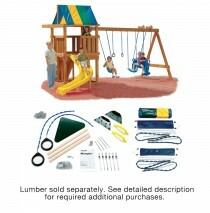 The Scout Custom Kit project 135, adds the thrilling fun of a owning a swing set without taking up a.. 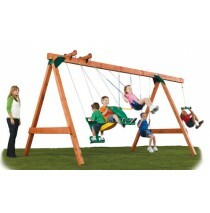 Scout Custom Kit project 143, adds the thrilling fun of a owning a 4 position swing set without taki.. 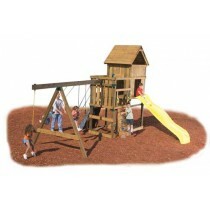 The Scout Custom Kit project 156, adds the thrilling fun of a owning a swing set without taking up a.. 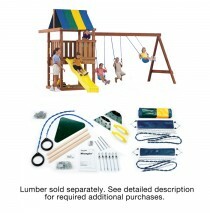 Doing it yourself has never been this easy! 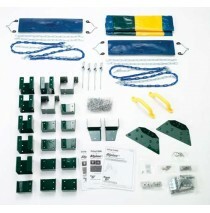 The Wrangler Custom Ready-to-Build Kit features our revo.. 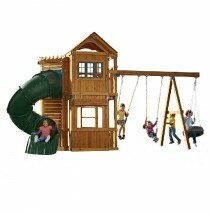 This Wood Complete Ready-to-Assemble play set kit features the award-winning Rapid-LOC bracket syste..
Kodiak Custom DIY Play Set Hardware Kit. 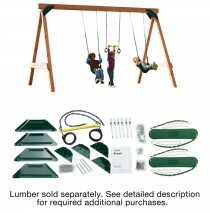 Doing it yourself has never been this easy! 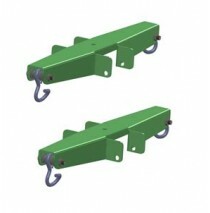 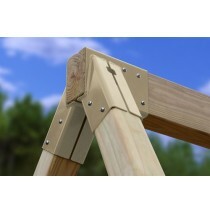 Introducing the..
Specifies sturdy 4"x4" construction, 4 design projects to choose from and can be customized with acc.. 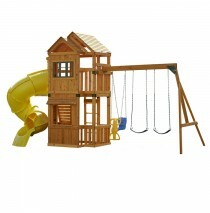 The Willows Peak also offers 22 sq. 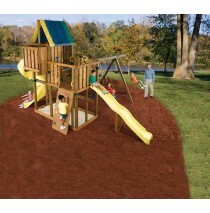 ft. of deck space and plentiful seating. 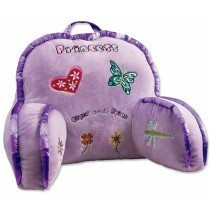 This design contains th.. 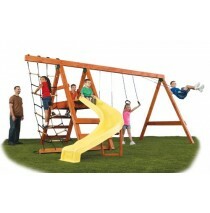 The cool wave slide is made in the US and features a lifetime warranty. 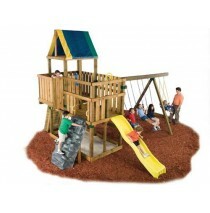 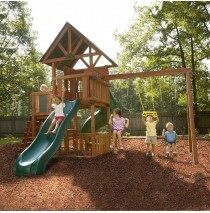 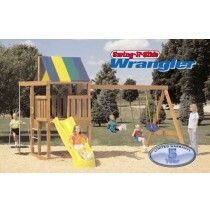 This play set meets and/or e..
Be the envy of the neighborhood with the Durango Wood Complete Play Set With Turbo Slide. 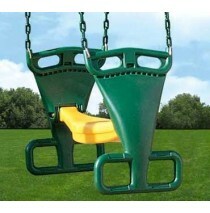 Features a.. 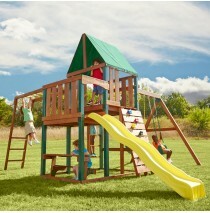 The Lakewood Wood Complete Play Set offers the yellow turbo tube slide that’s included in every kids.. 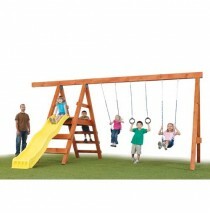 This Equinox Wooden Swing Set Kit Offers Great Value! 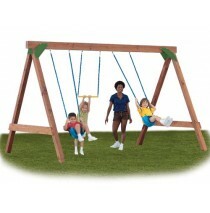 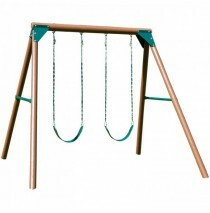 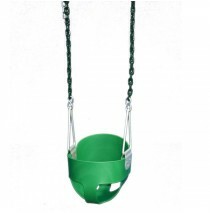 This play set kit features a 2-position swing ..